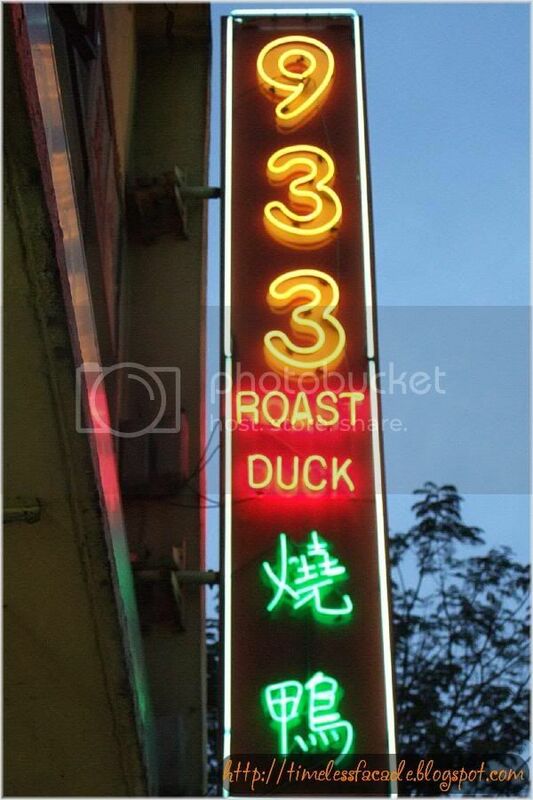 Passed by 933 Roast Duck and saw many photographs of celebrities gracing the walls of this small eating house with tables spilling all over the sidewalks and decided to try it out since my gf and I were both hungry. 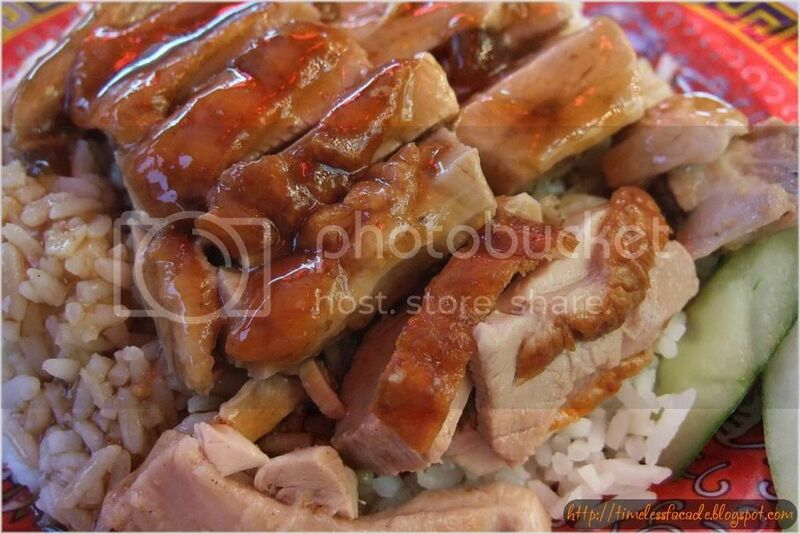 We ordered 2 plates of Roasted Duck Rice and a bowl of Bak Kut Teh to share. 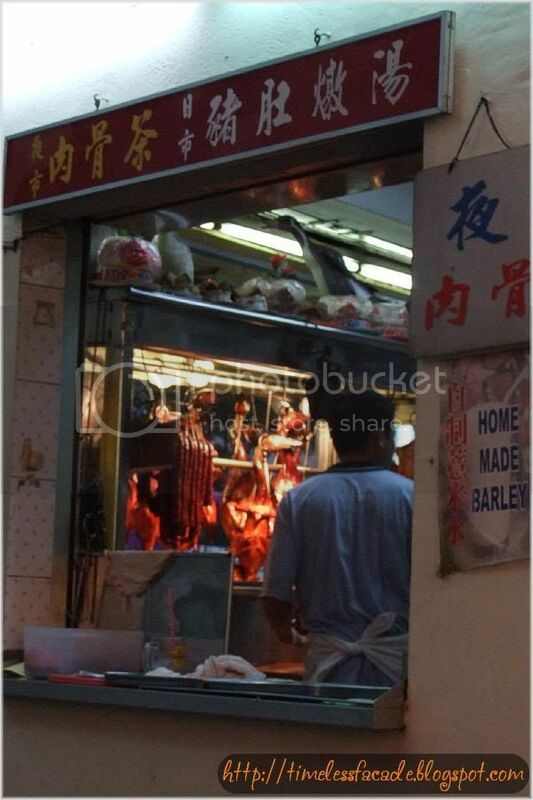 For a stall that has received many good reviews and is purportedly one of the best roasted duck rice stalls in Singapore, it certainly didn't meet my gf's or my expectations. The duck was merely average. No crispy skin, no flavourful meat. Just plain old simple duck meat and it came with a lot of bones to boot, even though I had ordered duck breast meat. The secret to the duck rice lies in the chilli I believe. Concentrated and packing a punch, it is good enough for my gf to like it. 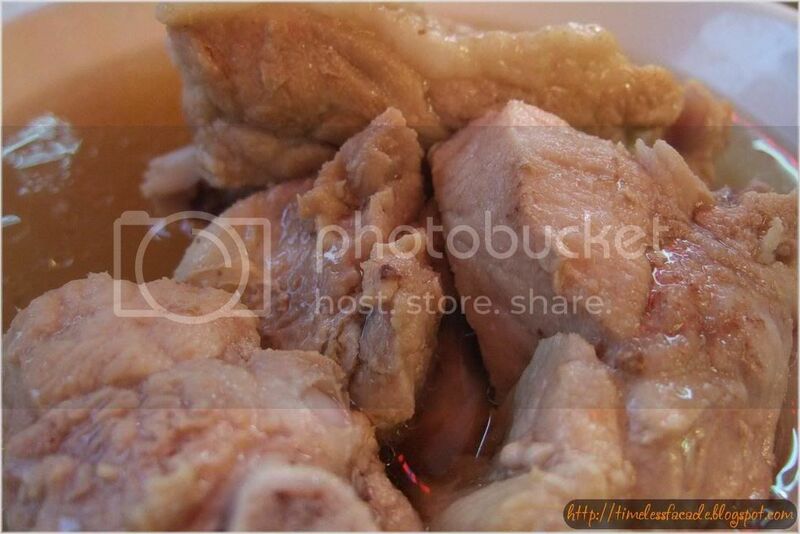 The Bak Kut in the Bak Kut Teh was a little too soft in my opinion, probably a result of cooking too long. However, I found the soup very much to my liking. It was clear with lots of pepper in it (Teochew style). Flavourful yet peppery! But I would have liked some more pepper though. Total for the meal was $13.40, which included 2 glasses of barley. Relatively reasonable if you ask me. Comments: 7.30am - 8pm daily, closed on 2 Wednesdays a month.